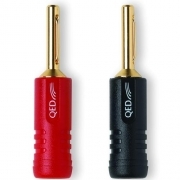 THE SCREWLOC FORTE 4MM BANANA PLUG IS THE IDEAL FINISHING CONNECTION TO ENSURE YOU GET THE BEST FROM YOUR SPEAKER CABLE The new forte plugs are 24k Gold Plated which has a resistivity almost as low as copper but more importantly does not oxidise in air. 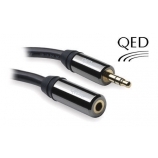 IDEAL UPGRADE IN ALL PERSONAL AUDIO APPLICATIONS Maintain a high audio standard over long distances. 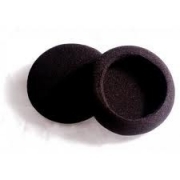 Bring your award winning Grado's 60i/80i/125i/ back into shape with a spare pair of earpads.